Gregory Celestan, Chief Executive Officer, Celestar Corporation earned a Master of Arts in International Affairs from the University of Washington and a Bachelor of Science in Engineering and Russian Area Studies from the United States Military Academy at West Point. Mr. Celestan retired from the U.S. Army in 2004 as a Lieutenant Colonel with twenty years of experience leading U.S. and foreign military personnel. Mr. Celestan commanded several artillery units in Germany and served on staffs from Battalion to Division level during his twenty year career. He also served as an analyst at the Foreign Military Studies Office at Fort Leavenworth, Kansas and as a Senior Fellow at the George C. Marshall European Center for Security Studies in Garmisch, Germany. Mr. Celestan served as a Team Site Commander for the United Nations Mission in the Western Sahara (MINURSO). Mr. Celestan published numerous articles related to foreign threats and security studies during his military career. During Operation IRAQI FREEDOM, he organized and led U.S. Central Command’s Coalition Intelligence Coordination Center at the Forward Headquarters in Qatar. During Operation ENDURING FREEDOM, Mr. Celestan was the Team Chief of the Unconventional Targeting Cell, responsible for developing actionable intelligence against high-value targets. Mr. Celestan founded Celestar Corporation prior to his retirement from the U.S. Army. Celestar Corporation was named to the Inc. magazine list of the 500 fastest growing private companies in America in 2009. Celestar Corporation was also named to the Tampa Bay Business Journal’s “Fast 50” list of the Fifty Fastest growing companies in Tampa Bay. Mr. Celestan was selected as an Ernst & Young Entrepreneur of the Year for the State of Florida in 2010 and currently serves as a National Judge for the program. Mr. Celestan has recently been appointed by Governor Rick Scott to the Enterprise Florida Board and the Space Florida Board. 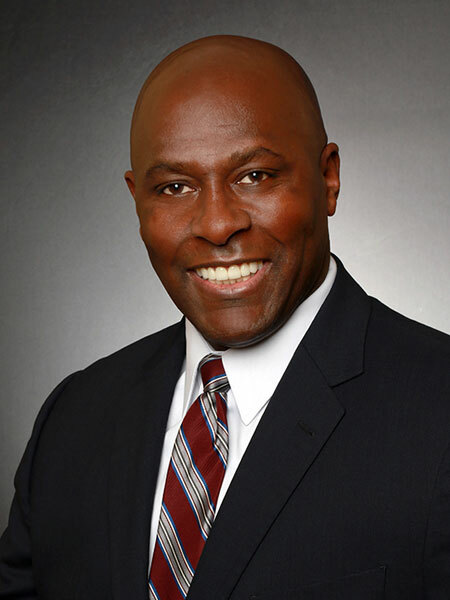 Gregory serves as a Director on the Board of the Bank of Tampa and is the Vice-Chair of the Tampa General Hospital Foundation Board. Mr. Celestan is a former Commissioner for Port Tampa Bay and is also a Past Chairman of the Greater Tampa Chamber of Commerce.